You could pay an outfitter in the Northern Rockies $3,600 or $2,900 for a guided hunt to kill one wolf, or you could come to Montana and illegally poach two wolves for $1,135. And you don&apos;t need to worry about losing your hunting privileges for the poaching. 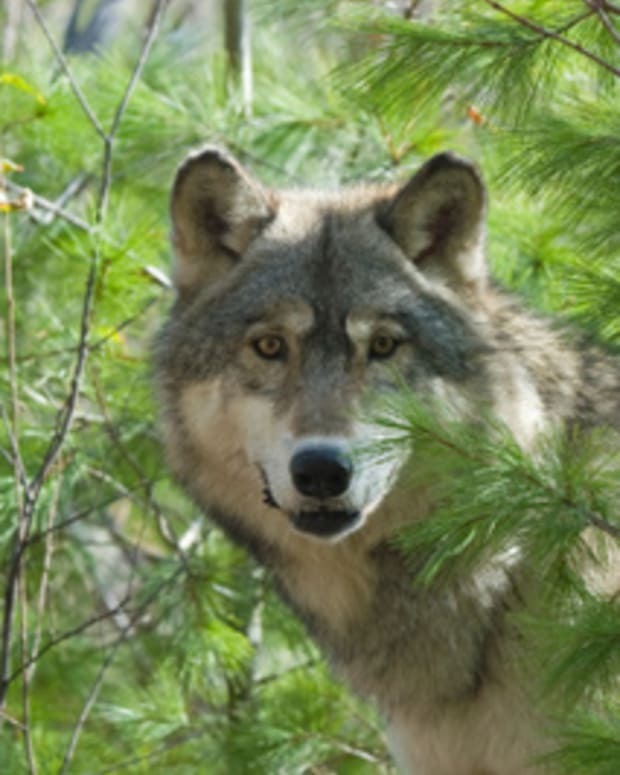 $1,135 and no revocation of hunting privileges; that was the punishment imposed upon a wolf hunter in northwest Montana that illegally killed two wolves near Glacier National Park last month. The State of Montana also failed to include those two wolves and another illegally poached wolf in its hunt harvest quota of 75 wolves. With such a ridiculously light wrist slap, what kind of message is Montana sending about the value of wolves in the state? For comparison, two men from Bozeman, Montana, poached one bull elk in Yellowstone National Park a few years ago. Their punishment? One of the hunters received 30 days in jail, a year of supervised probation and three years of unsupervised probation (he also pled guilty to a marijuana possession charge). The other was sentenced to five days in jail already served and three years unsupervised probation. Each was ordered to pay more than $8,000 in restitution, fines and other costs, and both were banned from hunting for four years and prohibited from visiting Yellowstone for four years. They were also ordered to forfeit the guns and ammunition they used during their illegal hunt. And while that was a federal case, Montana has historically not been shy about dishing out some hefty punishments for poaching cases in big sky country. But with a very public case of two illegally poached wolves during the state&apos;s inaugural wolf hunt, Montana let this wildlife thief off easy and missed a great opportunity to set a strong precedent that illegally killing wolves in Montana will not be tolerated. When an animal is poached, that animal dies a needless death, and, more broadly, everyone is robbed. [E]very animal poached represents one less opportunity for real hunters, and for everyone, really, who values Montana&apos;s wildlife. It&apos;s too bad Montana didn&apos;t heed Sergeant Obst&apos;s words and drop the hammer with a real punishment for this wolf poacher.